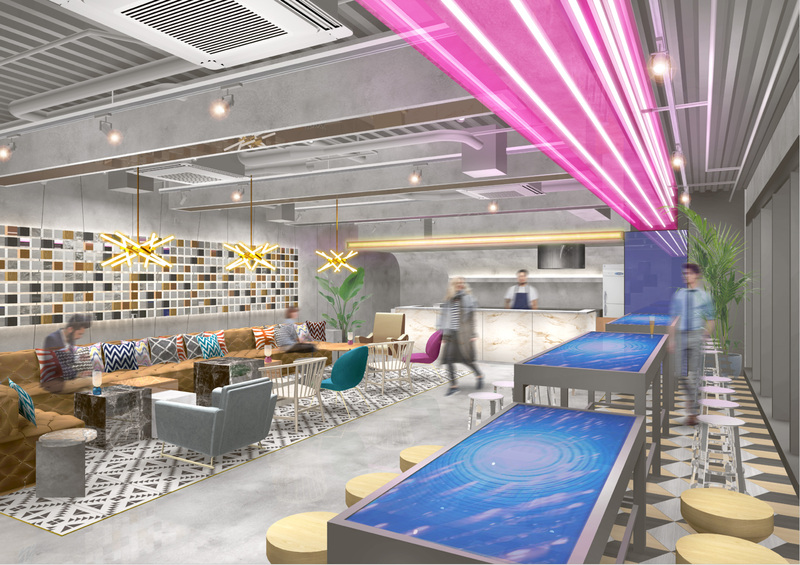 IoT integration, futuristic design, coworking space, this hotel bring everyone's favorite "quirky Japanese experience" to a whole new level. TOKYO, JAPAN, January 25, 2018	(Newswire.com) - ​​​Global Agents has just announced the Grand Opening of the second in its luxury capsule hotel brand ‘The Millennials’ for March 15th, 2018. 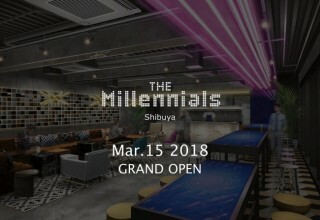 Following the huge success of their first iteration, opened last year in Kyoto, and attracting the attention from many overseas guests and medias, Global Agents is finally bringing its brand to the Japanese capital with a first location in the bustling Shibuya district. 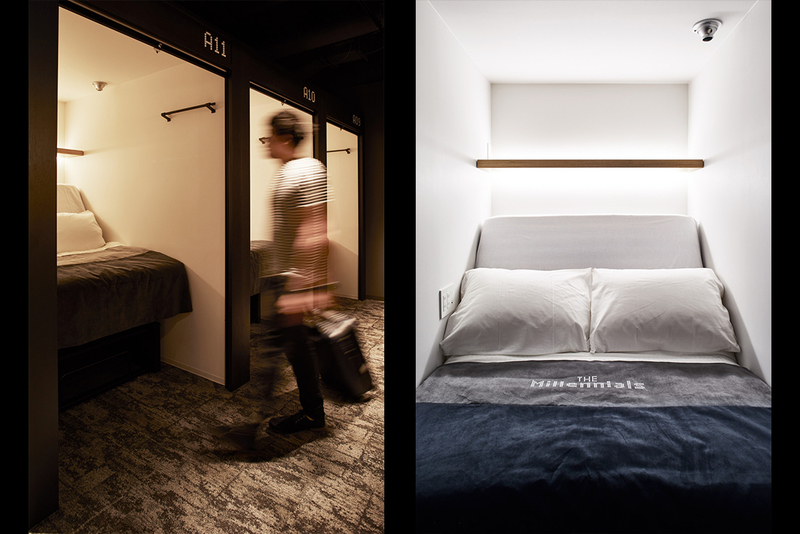 With a new concept based on “Living in the future”, The Millennials re-imagines the capsule hotel concept through high-tech facilities and technology and social spaces to bring a formerly utilitarian concept into the realm of semi-luxury. With over 120 multi-functional Smart-Pod units spread over 5 floors of prime Shibuya real-estate, The Millennials provides guests with full control of their personal unit through the integrated iPod touch provided at check-in. 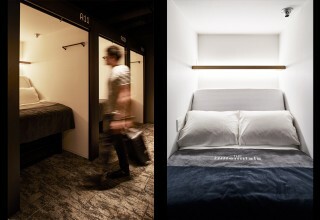 These controls correspond to several unique functions, including an alarm system based on bed movement and optional projectors that make use of each unit's built-in privacy screens. 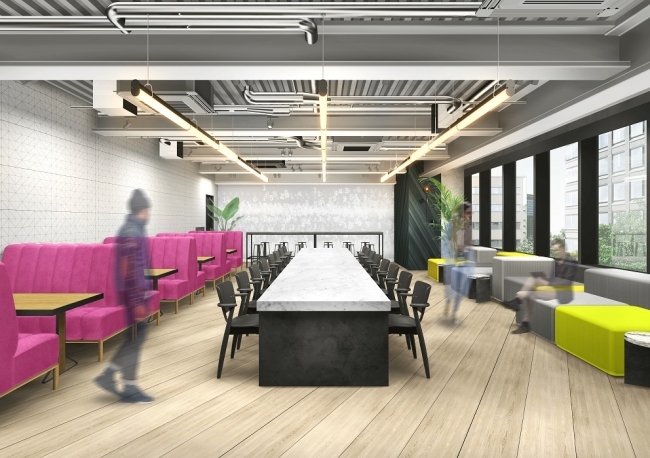 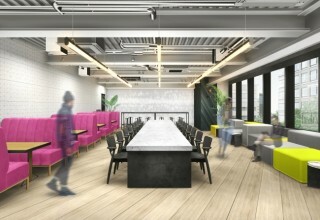 Additionally, the 3rd and 4th floor lobby doubles as a spacious coworking space for local entrepreneurs, with full office amenities, banquet & event space, and a lively “Happy Hour” with endless free beer.